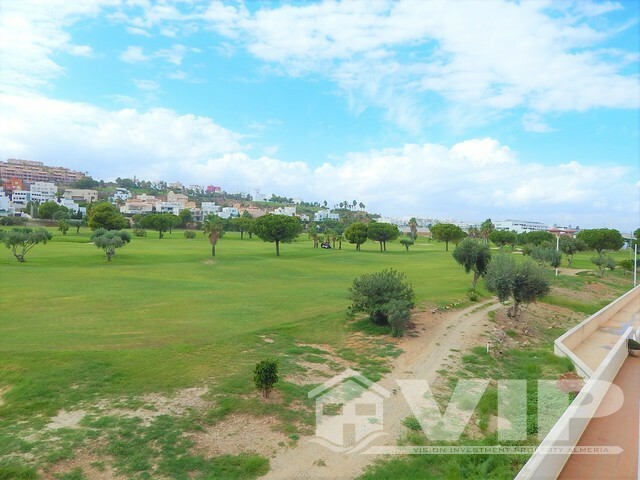 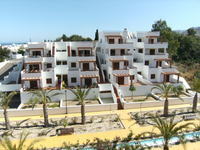 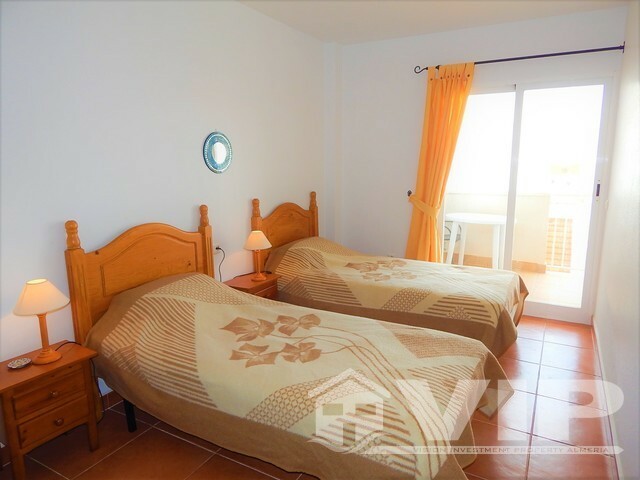 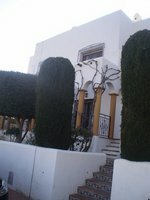 Located front line to the Marina de la Torre Golf course and beach-side. 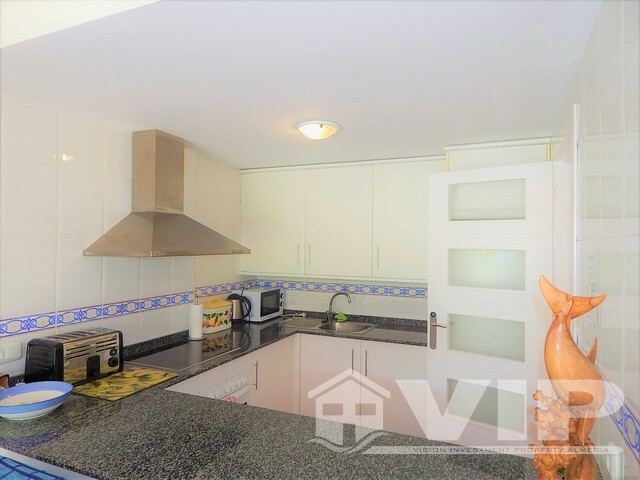 This 1st floor apartment has a penthouse feel. 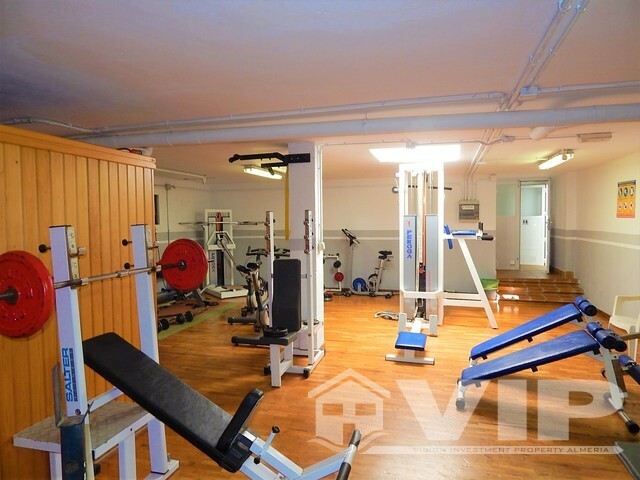 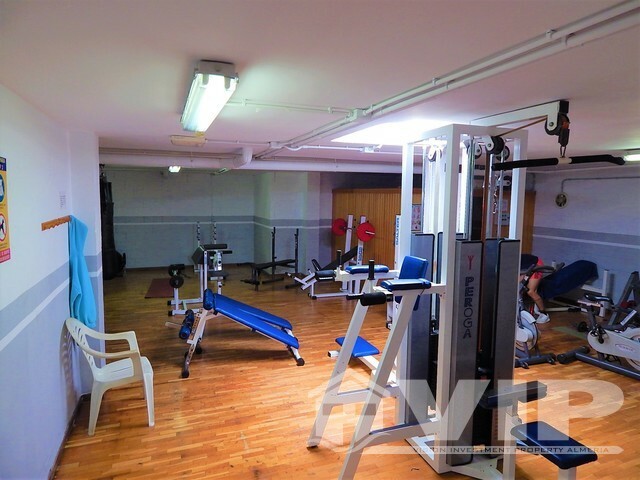 It is accessed by one flight of stairs in a well established community with a shared pool, Gymnasium, Sauna, private underground parking of 25m2 with private 5m2 store-room; This is 78m2 property with wonderful green views. 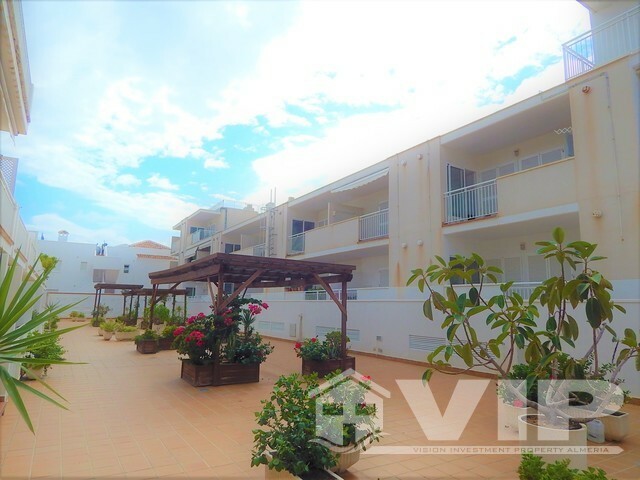 It has two terraces combining 30m2 of outdoor space, one overlooking the golf course and the other overlooking the courtyard and pool. 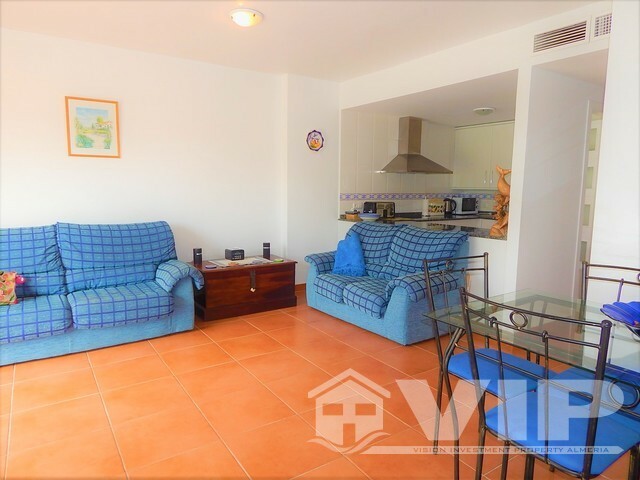 It is approx 300 metres walk from the seafront and a mere 120m2 from the Paseo de Jardins which is the manicured gardens to the blue flag beach of Marina de la Torre. 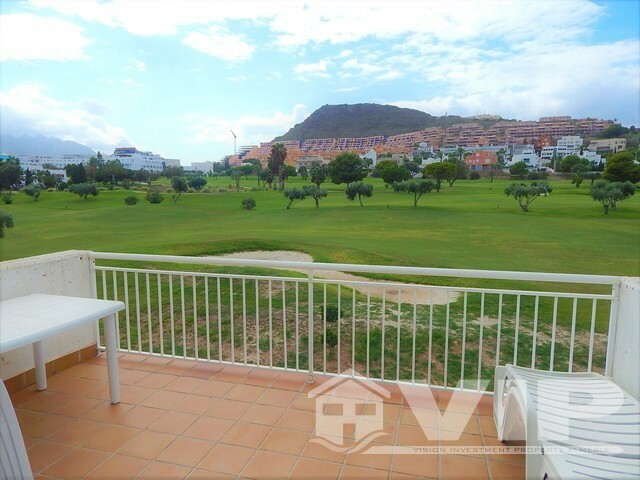 The property is a second floor penthouse with fantastic views out to the golf course with very private outlook. 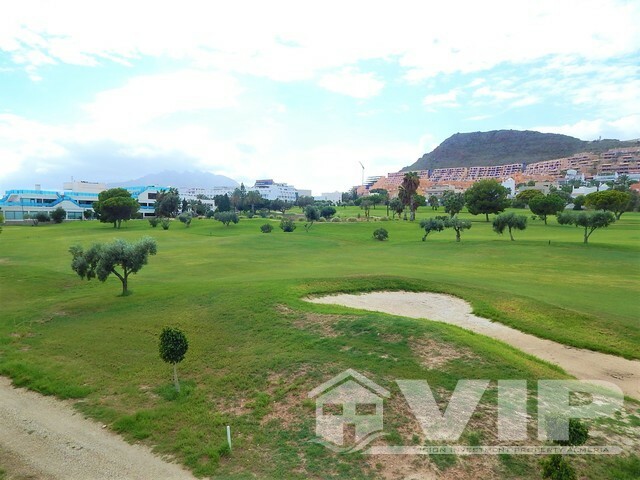 This is a top floor freehold unit with fantastic views out to the golf course and feels very spacious. 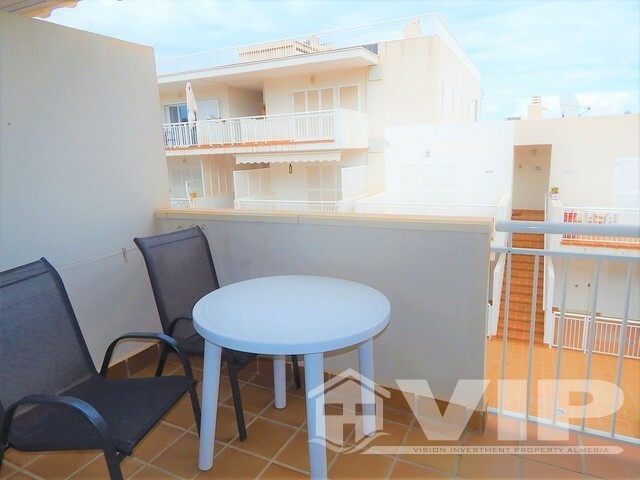 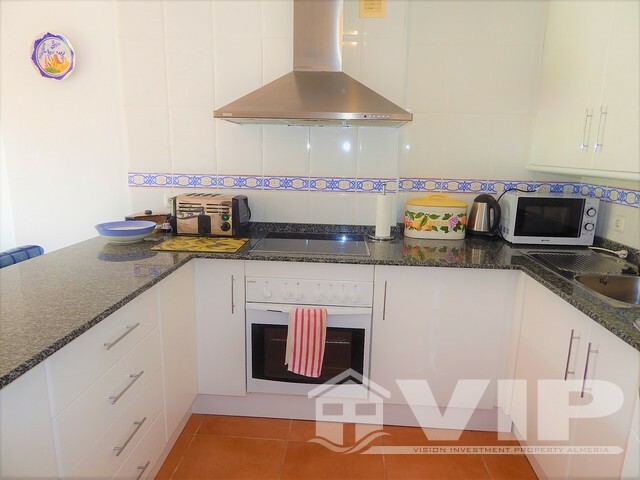 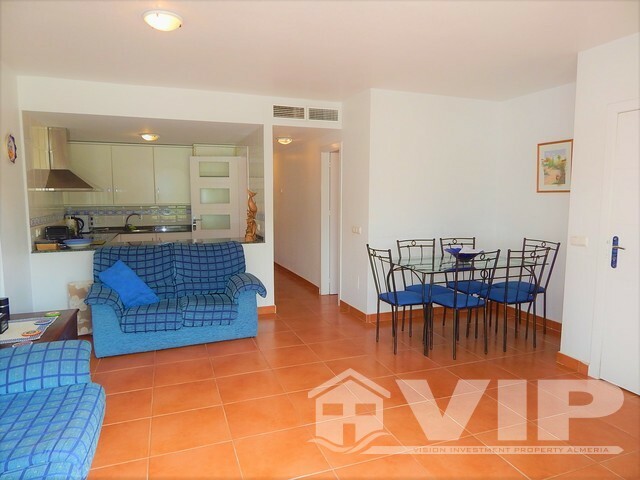 This apartment consists of a master bedroom with en-suite bathroom including a skylight, guest twin bedroom both leading to a morning sun terrace.The rear terrace also has a very useful enclosed utility area. 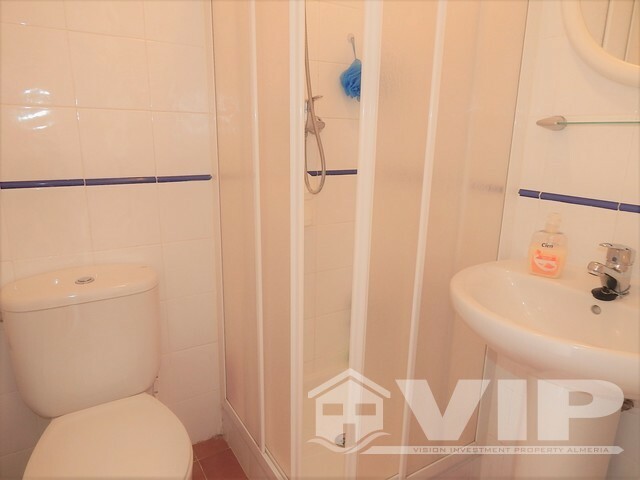 In the hallway there is an additional walk in shower room. 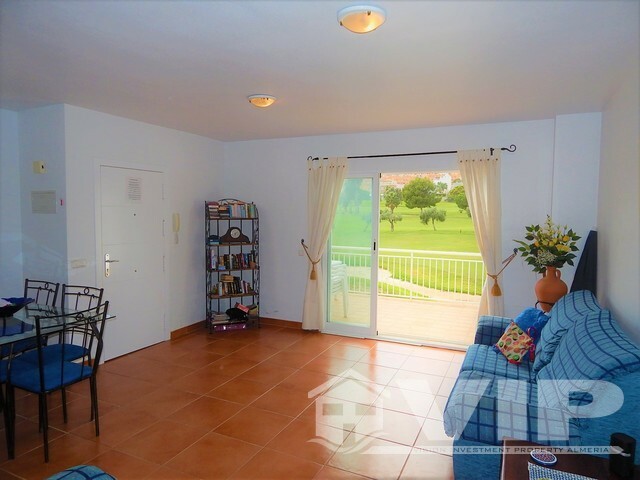 The lounge is large and spacious offering approx 28m2 of entertaining and living room which leads out to the principal terrace overlooking the golf course with unobstructed views. 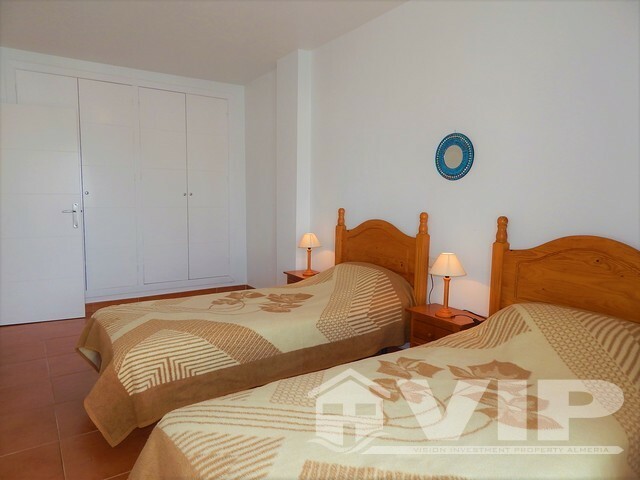 It has lots of extras such as Central Air conditioning for the whole apartment which can produce Hot or Cold air. 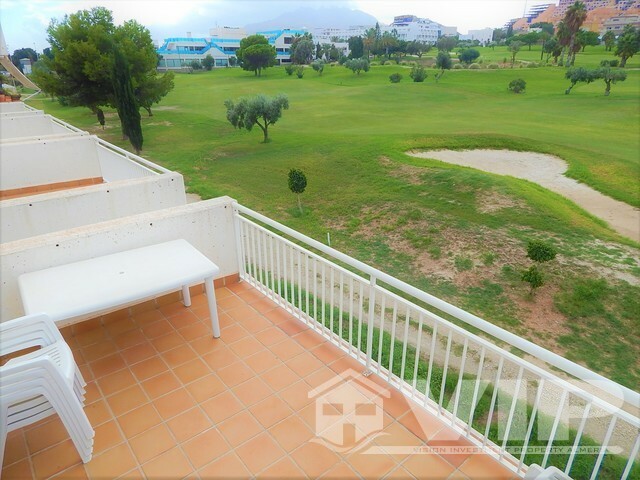 A great move and go holiday property ideal for the beach and golf course. 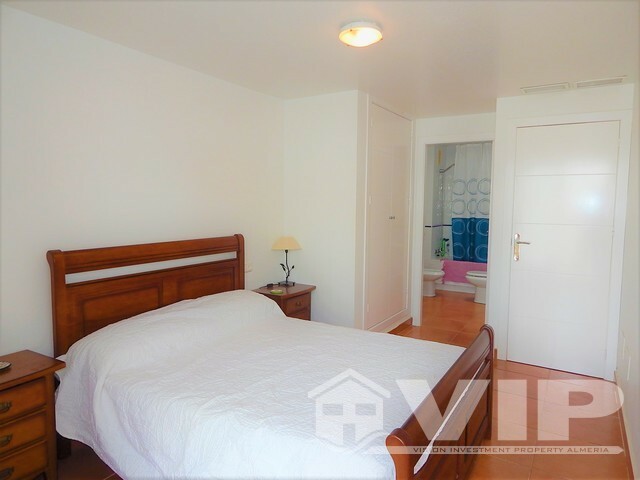 It is priced to sell in the current climate and viewings highly recommended. 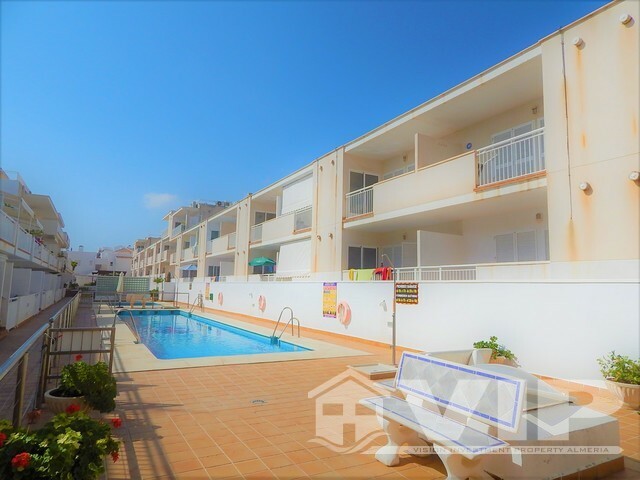 Travelling from the Airport See us on a Place in the Sun Inheritance Taxation 2019 Almeria A Place in the Sun Currency Almería Area Information Buying Procedure Buying new or older house – calculate the extra works!